A manual actuator employs levers, gears, or wheels to facilitate movement while an automatic actuator has an external power source to provide the force and motion to operate a valve remotely or automatically. Power actuators are a necessity on valves in pipelines located in remote areas; they are also used on valves that are frequently operated or throttled. 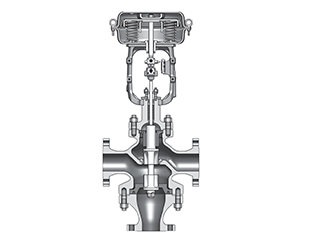 Valves that are particularly large may be impossible or impractical to operate manually simply because of the sheer horsepower requirements. Some valves may be located in extremely hostile or toxic environments that preclude manual operation. Additionally, as a safety feature, certain types of power actuators may be required to operate quickly, shutting down a valve in case of emergency. Hydraulic and pneumatic actuators are often simple devices with a minimum of mechanical parts, used on linear or quarter-turn valves. 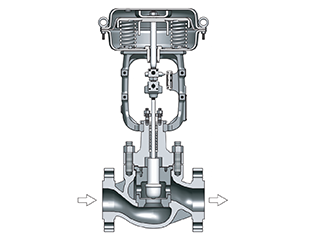 Sufficient air or fluid pressure acts on a piston to provide thrust in a linear motion for gate or globe valves. Alternatively, the thrust may be mechanically converted to rotary motion to operate a quarter-turn valve. Most types of fluid power actuators can be supplied with fail-safe features to close or open a valve under emergency circumstances. The electric actuator has a motor drive that provides torque to operate a valve. 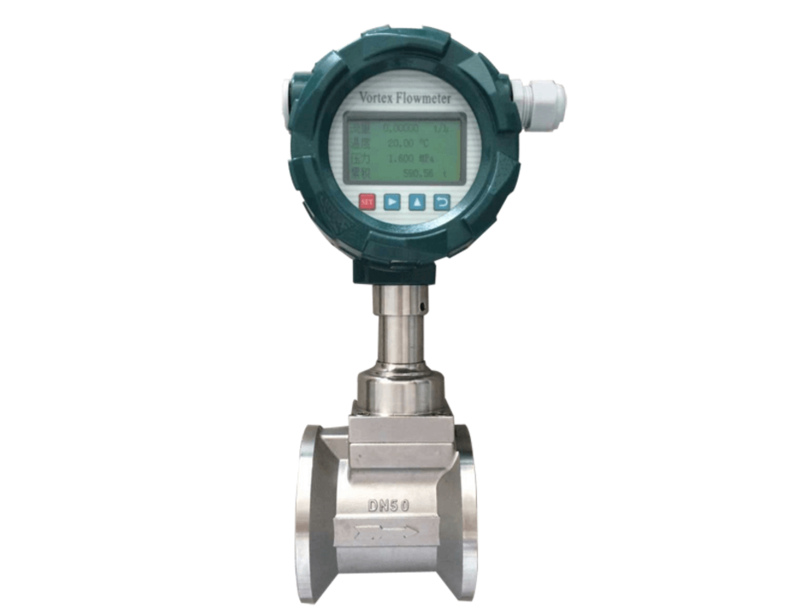 Electric actuators are frequently used on multi-turn valves such as gate or globe valves. With the addition of a quarter-turn gearbox, they can be utilized on ball, plug, or other quarter-turn valves.